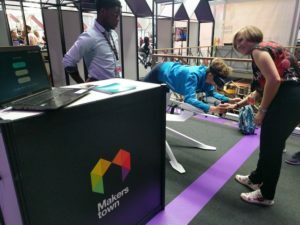 OpenMaker is back in MakersTown ... the City of the Future! 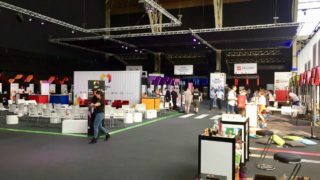 On the 22nd of May we were back in Brussels for the 2018 edition of MakersTown ... and we loved it! Makers, start-ups, inventors, school teachers and children came together to discover and debate what the Town of the Future will look like. 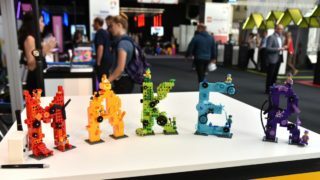 The fair celebrated the art of making as a fun and creative game that everyone can play at. 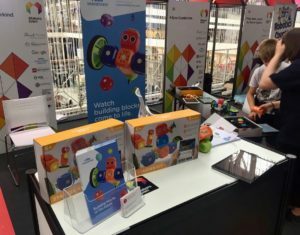 Making with your hands ... and with your mind! 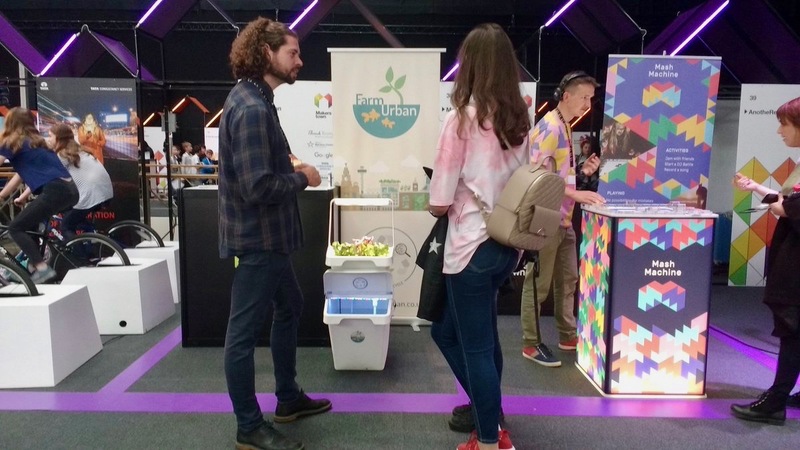 Makers from all over Europe showcased their innovative ideas and products in a 1-day exhibition fairs. 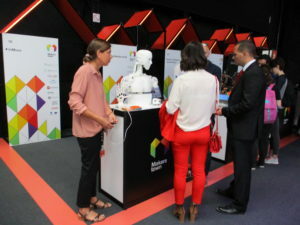 Visitors were encouraged to experiment, test, make with their own hands and even to see and touch with their minds thanks to Virtual Realities devices. 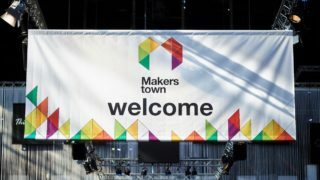 Makerstown is also a Maker conference to discuss how policymaker are putting entrepreneurship at the heart of the European agenda and to reflect together upon the opportunities and challenges ahead. Among other topics, the high-calibre panels discussed key issues such as STEM education, digital healthcare and social innovation through grassroots movements. 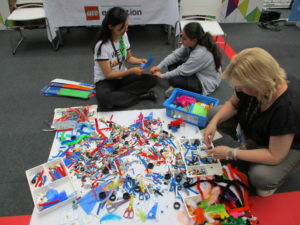 Education had key prominence during the event, as kids and their creativity were the undiscussed protagonists of the day. 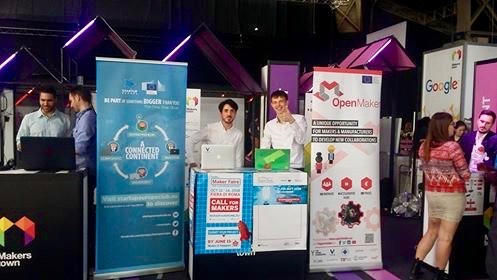 OpenMaker was delighted to share a booth with Startup Europe, under the institutional umbrella of the European Commission. 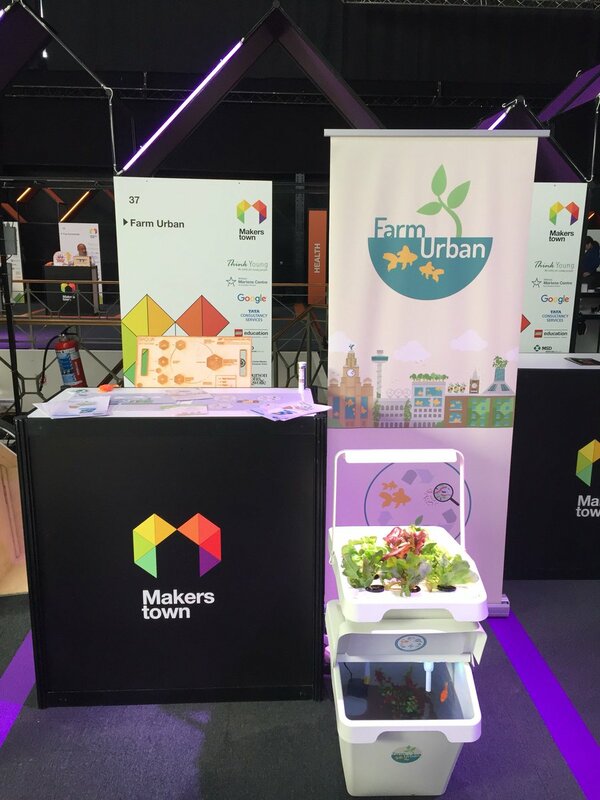 Moreover, Farm Urban -one of our projects from the PSS Call (read success story here) - were there to learn together how aquaponics can provide not only healthy, sustainable food but also the opportunity to develop skills in science, problem solving and entrepreneurship!